The final weeks of the EIHL season are rapidly falling upon us. In a matter of 10 days the destination of the 2018-19 EIHL Title will be certain, but that team is yet to be determined. 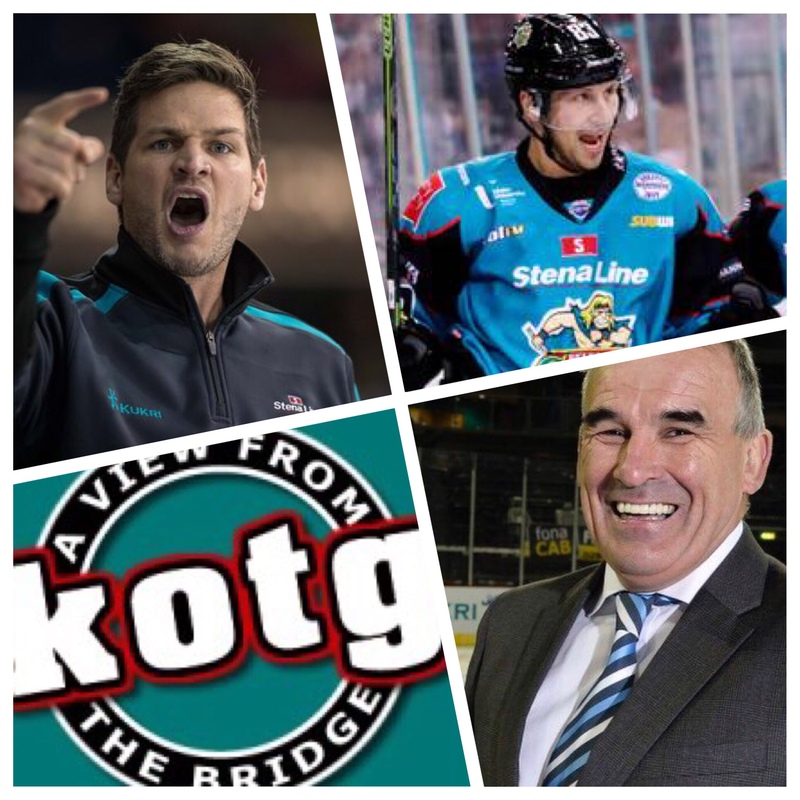 In this weeks A View From The Bridge we look back at a 4 point weekend against the Coventry Blaze, CEO of the Odyssey Trust, Robert Fitzpatrick answers YOUR questions on The Fan Agenda and we chat with Adam Keefe and Dustin Johner at training. Patrick, Davy and Simon look back at Stephen Murphy’s magnificent performances against the Blaze and discuss whats in store for the Giants this weekend. The lads consider the playoff battle at the bottom of the table and consider the options for Pete Russell’s Team GB ahead of the warm up games for the World Championships. Robert Fitzpatrick gives the answers to your questions and discusses the future of the Giants and more. We hear from Adam Keefe and Dustin Johner before Aaron Murphy marks our cards for the FreeSports Game of the Week.